The conference and seminar programme will showcase how public and private sector organisations can overcome Big Data challenges and become data driven enterprises. The event will also feature an exhibition space with live demos and real world scenarios so delegates can experience and learn through practical examples. 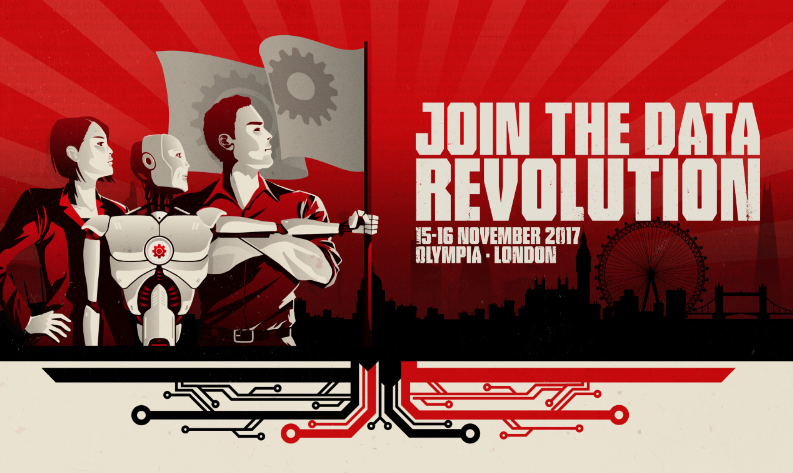 This year the event features a new conference track, Data-Driven LDN. This conference, will focus on how to build a successful enterprise-wide data culture. Attendees of this track will learn from senior data practitioners how to align business objectives with data strategy, whilst there will also be new research from UK organisations highlighting issues around new regulation, governance, technology and skills. Big Data LDN is all about providing answers by focusing on the practical steps that organisations should take. Speakers will share their insights on best practice and hard-won lessons on what works and what to avoid. The conference and seminar programme will feature two main tracks the first focusing on Big Data and the second on becoming Data Driven. The event will have a compelling blend of strategic guidance, actionable technical insights and thought leadership advice, enabling senior business and IT delegates to tackle their Big Data projects and implement a Data-Driven strategy.